 Indy dining news this week includes the rebranding of Speedway’s Lino’s Coffee, a second restaurant for the owners of Shoefly Public House, and a new location for Lincoln Square Pancake House. Including a heavenly slice of Raspberry Champagne cake from The Cake Bake Shop. Seventeen outstanding new reasons to love the city, everything from a music-video bar to a trampoline park. Arie Luyendyk Jr. is in the driver’s seat, and he calls the shots for us as to where one should take a date and what to do there.